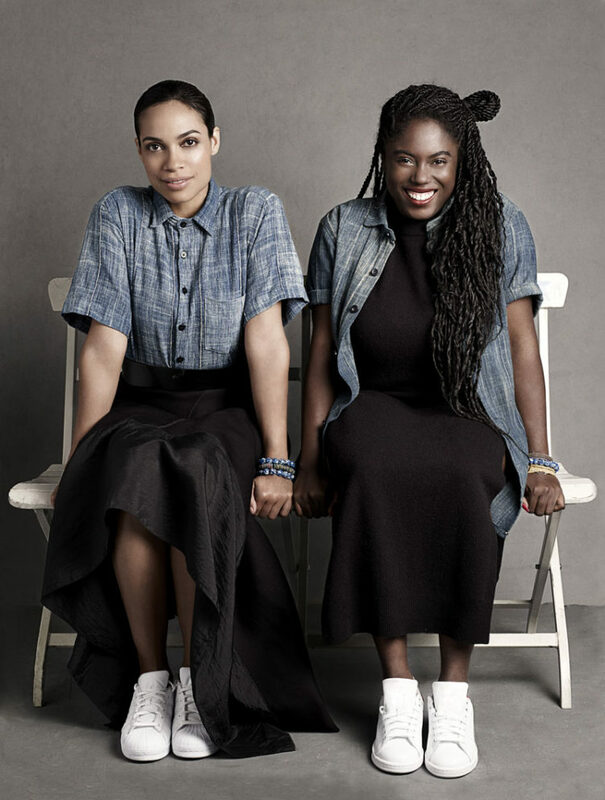 At TRUE Africa, one of our favourite fashion brands is—and has been—Studio 189, which was started by the American actress Rosario Dawson and her Ghanaian friend Abrima Erwiah way back in 2013. 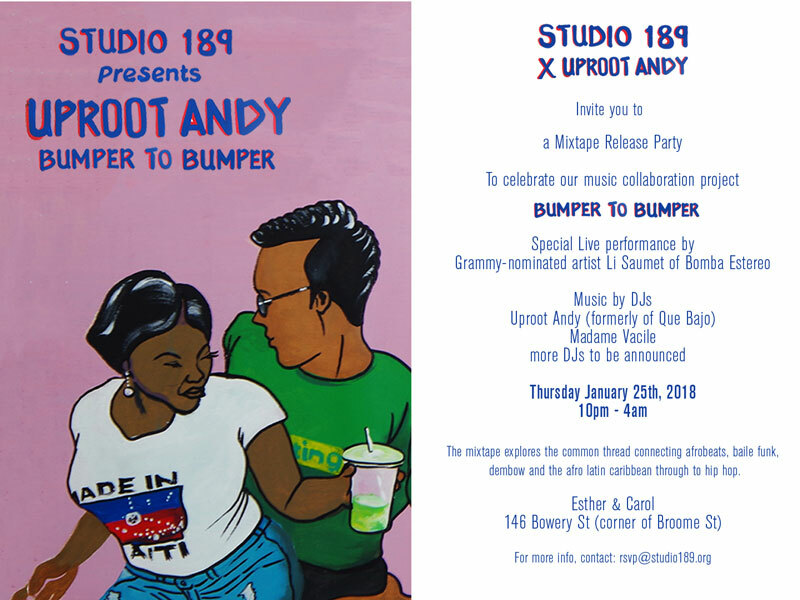 Tomorrow in New York City, they will be launching a collaboration with Uproot Andy, a socially minded DJ/producer rooted in promoting sounds from immigrant communities based in NYC. 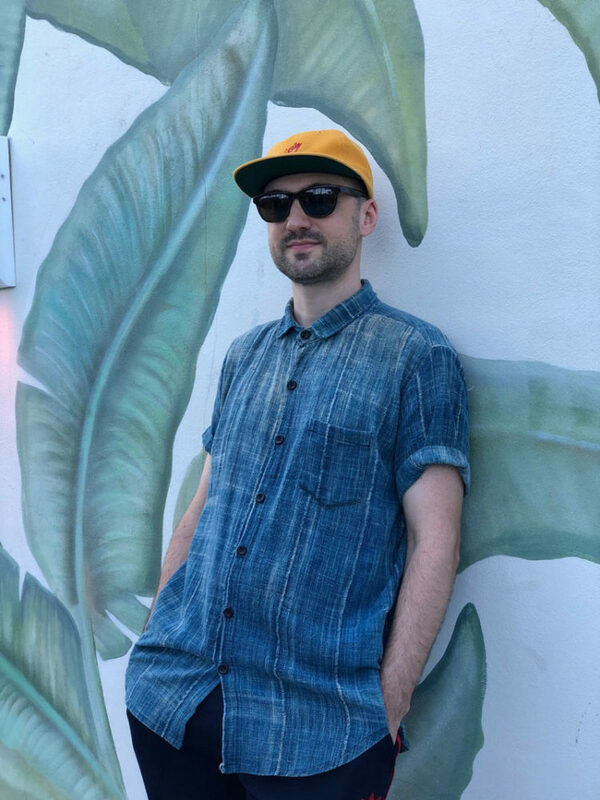 “We were inspired by the street art in Ghana and the barbershop signs that you see,” says Erwiah. 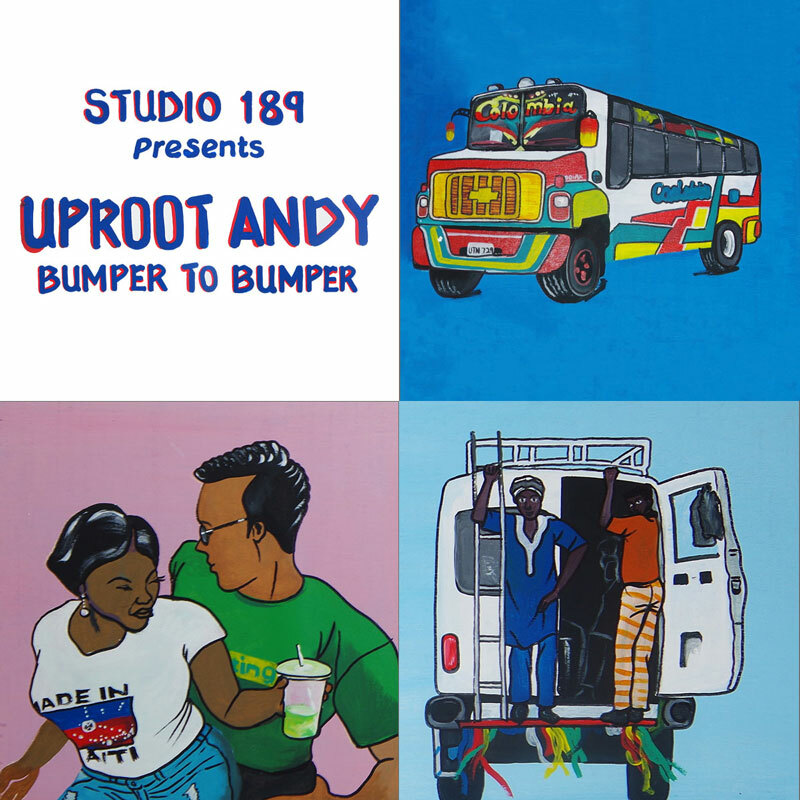 traditions with a global style that speaks to everyone,” says Uproot Andy. 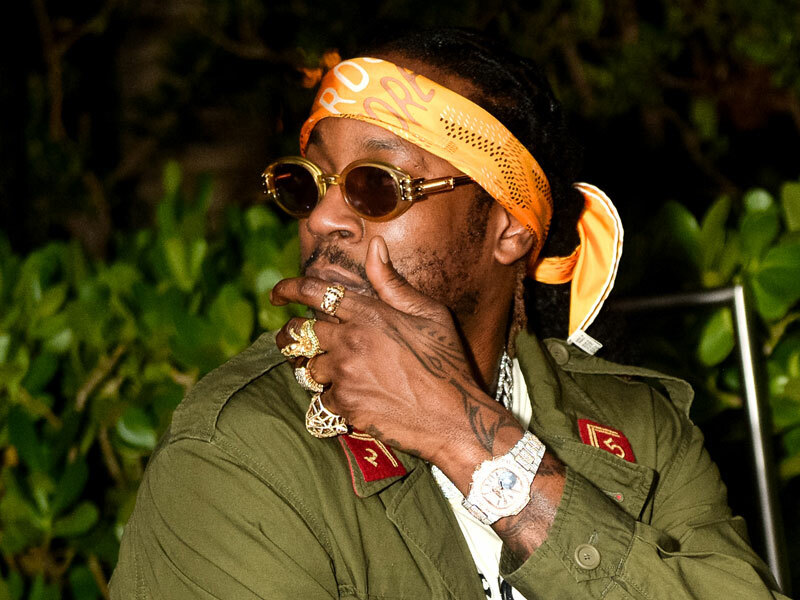 The “Bumper to Bumper” mix is on SoundCloud, and you can listen to it here.